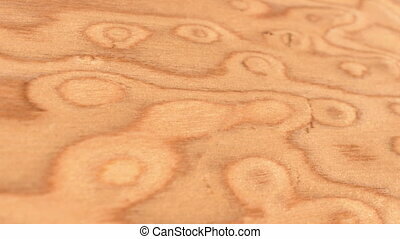 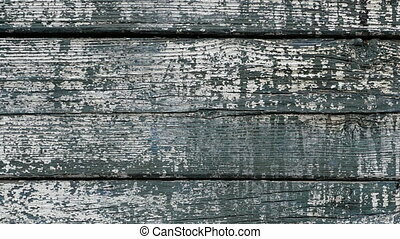 Footage retro wooden wall background texture. 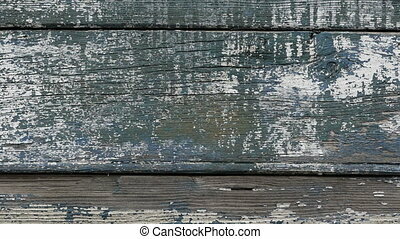 Footage retro wooden wall background texture. 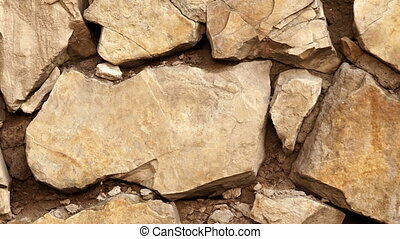 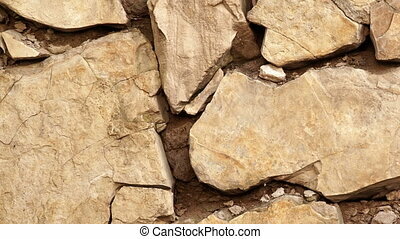 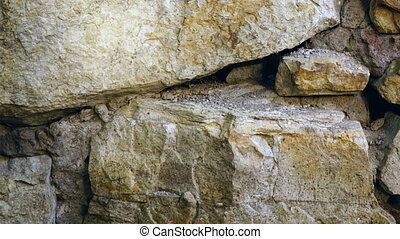 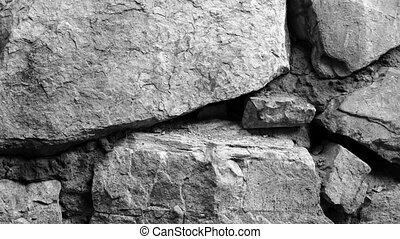 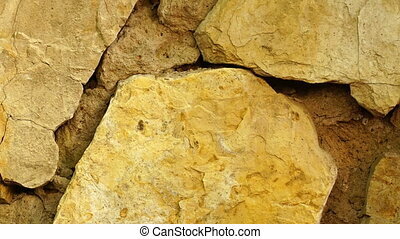 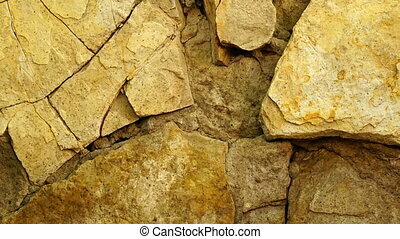 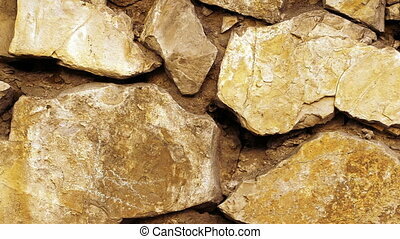 Footage retro stone wall background texture. 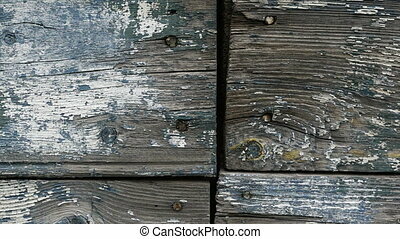 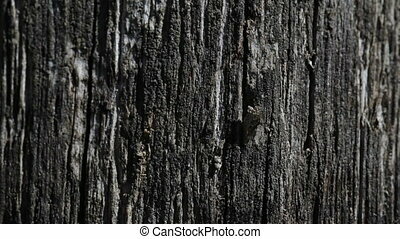 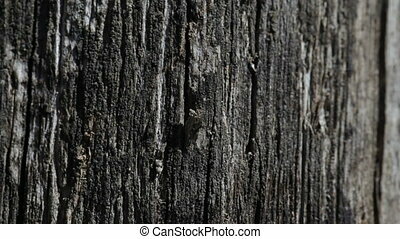 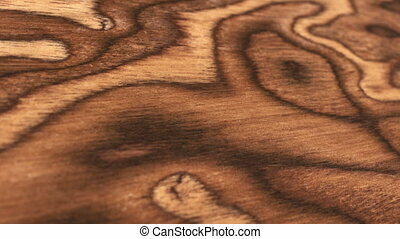 Old black wooden texture background. 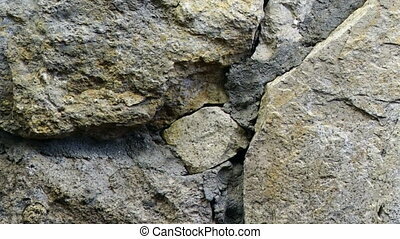 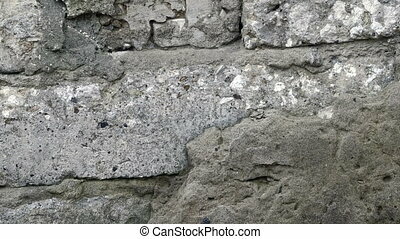 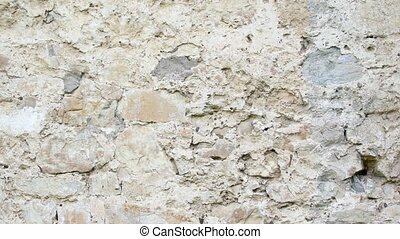 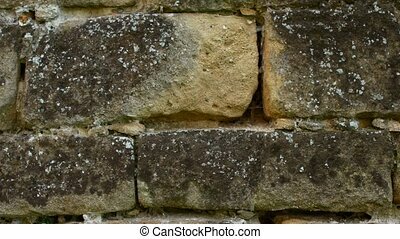 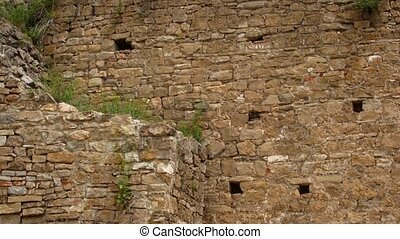 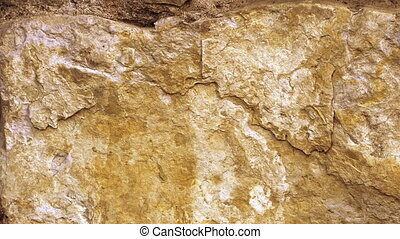 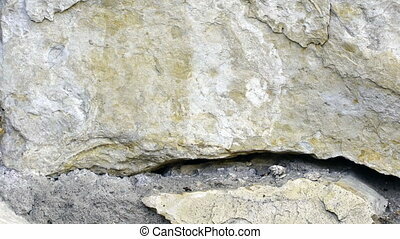 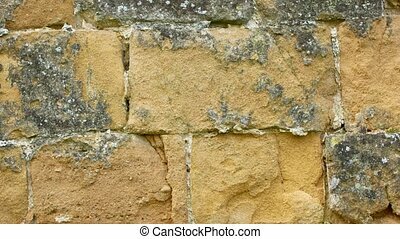 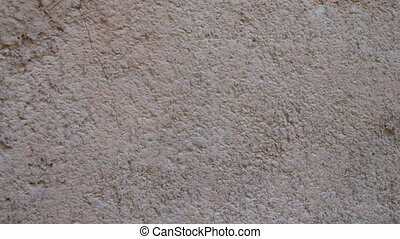 Texture of the old wall background. 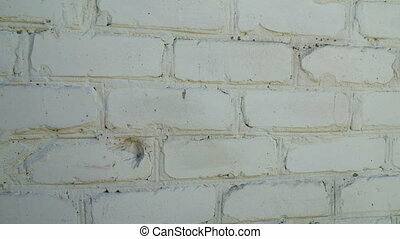 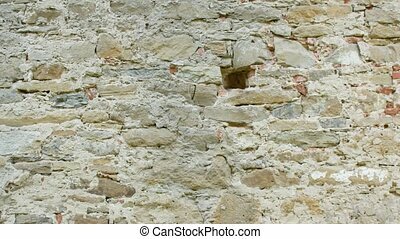 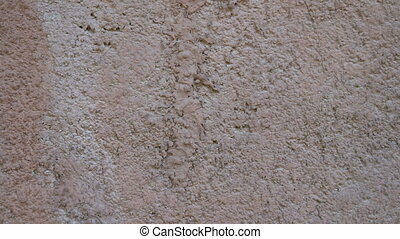 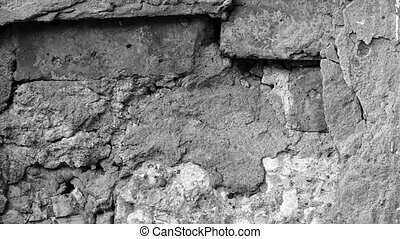 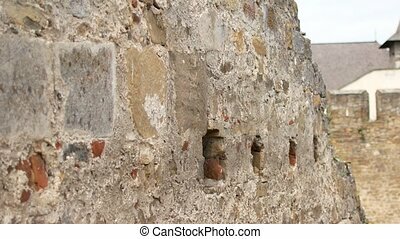 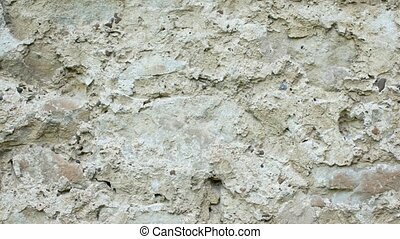 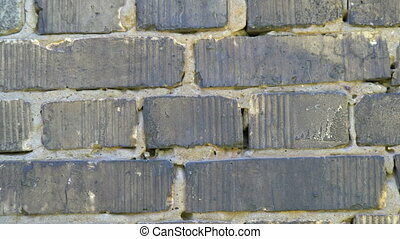 Texture of old brick wall background.